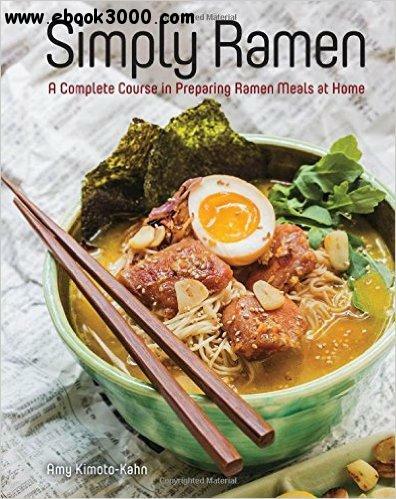 Author Amy Kimoto-Kahn shows you how to put together a bowl of piping hot ramen in a myriad of ways with a choice of four soup bases, ramen noodles (homemade or store-bought), and traditional and non-traditional ingredients. Enjoy bowls of pork, chicken, and beef ramen. Or branch out with seafood, vegetarian, and spicy soups�Cand even cold ramen and a breakfast version topped with bacon and a poached egg. Make your soup base in advance and you have a quick, easy, and special midweek family meal.